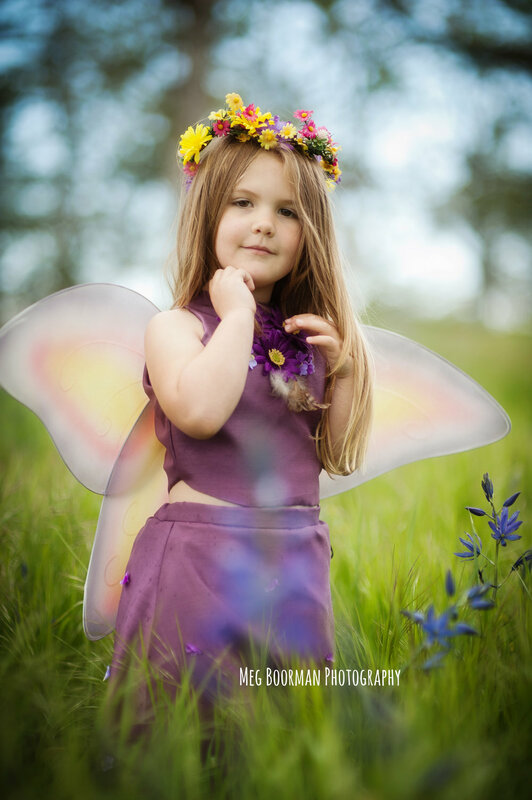 Earlier this week I was at the park not far from my home and saw the beautiful purple flowers that had started blooming everywhere and I knew it was the time to pull out the beautiful purple dress that I had made by Mollie at Bubba Buns and do a Fairy Session. 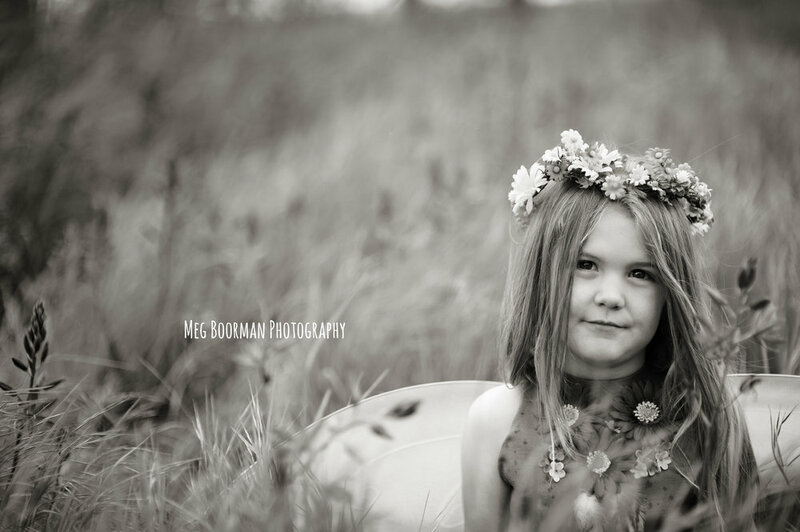 Luckily Olivia was totally willing to don her wings last minute. 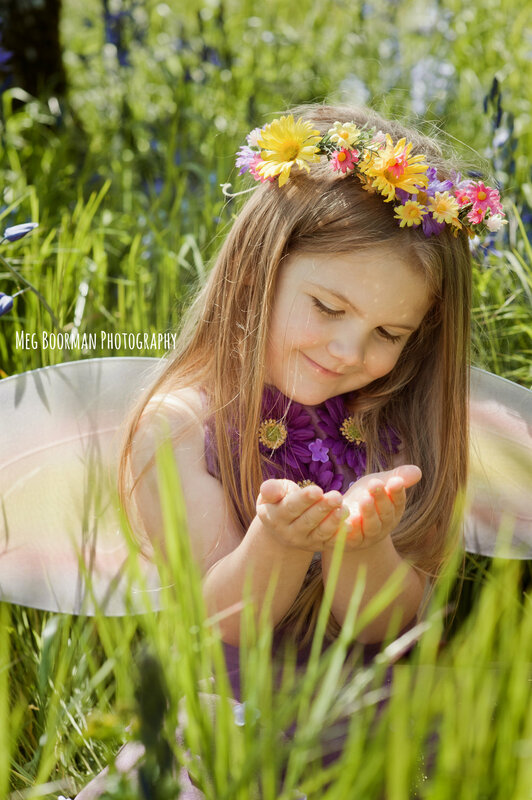 Olivia loves the fairy dust as much as I do, which means we had a lot of fun!